Summer is slowly approaching and more people are hitting the gym or starting a new sport to get in shape for the warmer months. Along with sports, eating healthily is indispensable to looking good. My objective for this post is to connect the two aspects – exercise and health food. A healthy diet for me means consuming a variety of mostly raw, natural foods that bring benefits to the body. 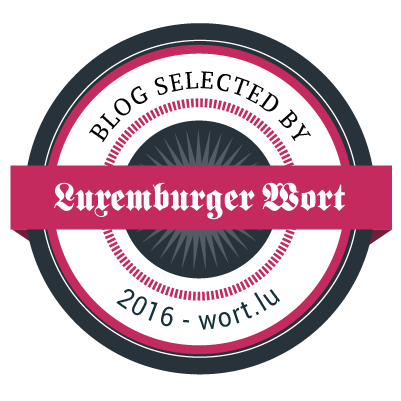 So in case you expect to read about foods containing 0 or 1 calorie, this post will disappoint you. Have you bought those nut mixes and dried fruits whenever you feel like snacking on something? 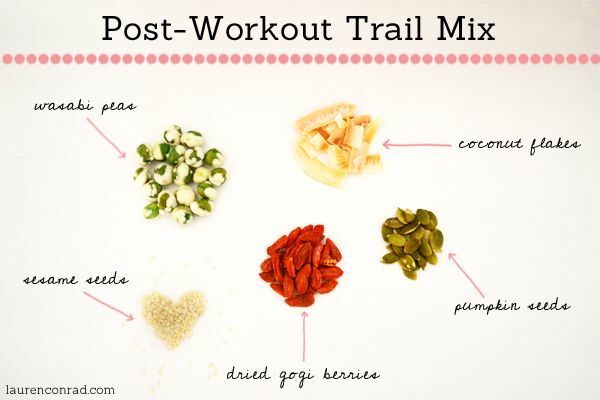 In fact, combining a mixture of nuts, seeds and dried fruits can be made to achieve a specific goal. Different combinations have a different effect and it is important to understand the properties of the different ingredients in order to achieve the optimum effect of their combination. A lot of the nut mixes and dried fruits that are sold in shops are not as healthy as you might think, due to their high sugar or salt content. So today I would like to introduce three mixes that you can prepare yourself at home, each targeting different goals. And because I believe you have already started exercising for the summer two of the three mixes are connected to fitness training. You need a combination of complex and simple carbohydrates before a workout, like puffed buckwheat and dates. The complex carbs from the buckwheat in this mix will keep you going throughout your workout, while the fructose from the dates kicks in rapidly and gives you quick energy. You don’t want your blood sugar to spike right before bed, so go for a slower-release carb like popcorn, with coconut oil and chia seeds. Chia seeds are loaded with complexion-enhancing omega fatty acids, which help us achieve that dewy skin. I would recommend buying popcorn kernels and popping them over the stove with the rosemary, orange zest and Himalayan salt in the pan. This will give the popcorn the flavors and make the rosemary and orange zest easier to eat. Then, use about a tablespoon of coconut oil to mix everything together. 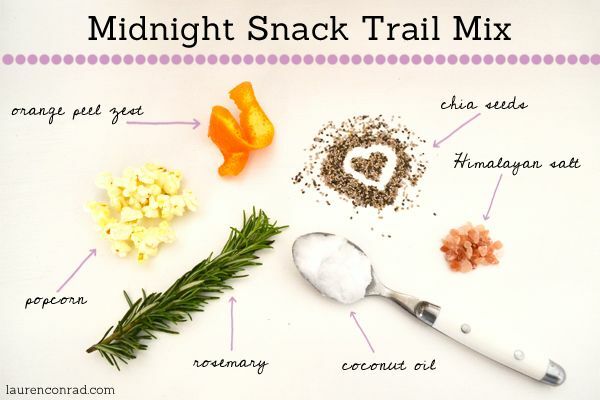 These three trail mixes are healthy snack choices for any time of the day and can be prepared in advance. You can even buy some zip-lock bags and keep your trail mixes with you! Just think about how much better you will feel after eating one of these energizing mixes instead of soda, chips, or candy! 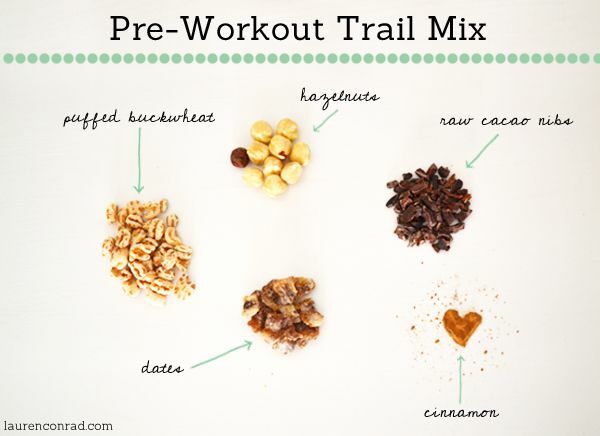 What healthy ingredient will you add to your trail mix?